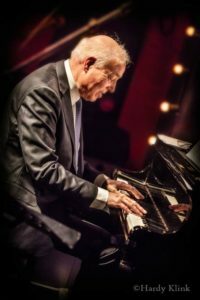 After 27 years he was again our guest soloist with the orchestra: pianist Lex Jasper. 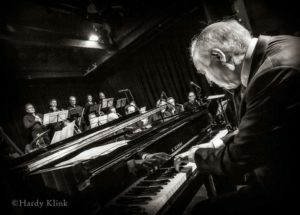 Lex still has a sparkling and fine touché that the audience could listen to in a swinging repertoire. 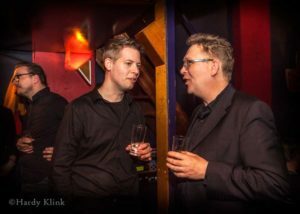 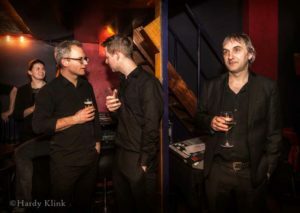 It was a great night together with the marvelous pianist Lex Jasper.